During the Scourge, the Horrors ravaged the world unchecked while we were forced to hide in the magical citadels and kaers. It was only through the magical traditions passed down from generation to generation that we were able to face these evil entities, and reclaim what was ours. New battles call for new ways, however, and the power of tradition has grown stronger, augmented with the knowledge of a people at war with the creatures that would destroy our world or those who seek to claim it for their own power-hungry purposes. 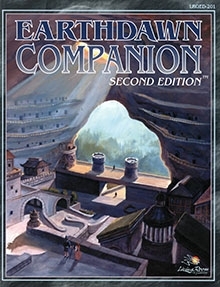 The Earthdawn Second Edition Companion takes up where the Earthdawn Second Edition Rulebook left off. 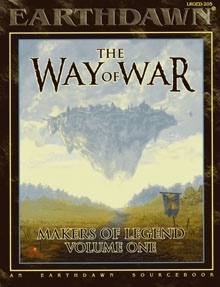 This book provides Earthdawn players and gamemasters with guidelines for advancing characters well beyond the limits set in the basic rules. The Companion includes dozens of new talents and spells, and systems for large scale battles. 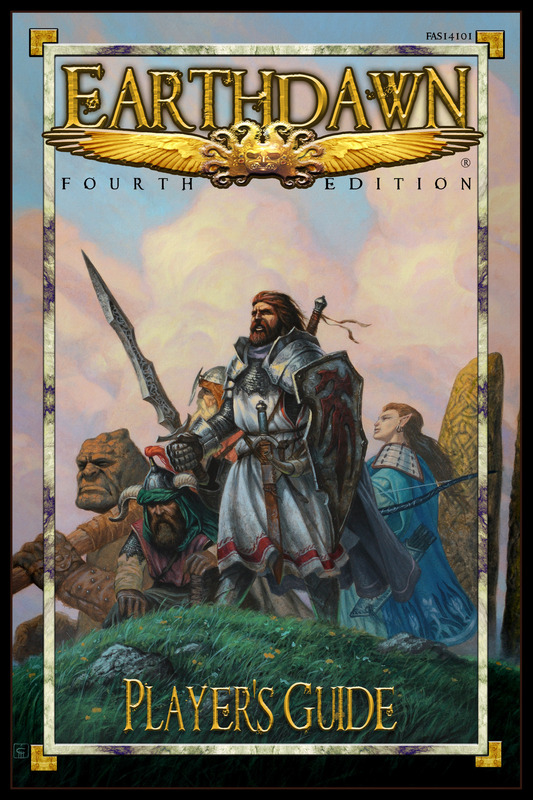 The Earthdawn Companion also expands the workings of magic in Earthdawn, as well as providing rules for playing questors of the Passions. 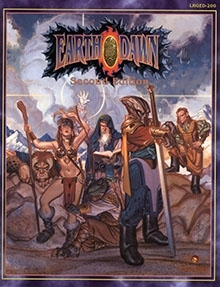 This is a supplement for the Earthdawn Second Edition game line, originally published by Living Room Games under license from FASA Corporation. The PDF has been produced from a scan of the original book and, as such, may be a larger download than if produced from the digital source files, which are not available. The PDF has been OCR'd to make it searchable. Defects and artifacts are unavoidable as the conditions of the books used to make scans vary. We have attempted to balance quality and size throughout the process and hope you are satisfied with the result.